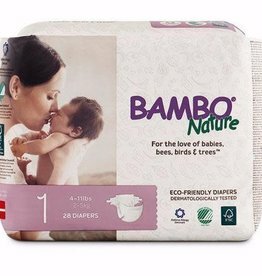 Creates a breathable protective barrier on the skin to keep it soft, smooth and nourished. 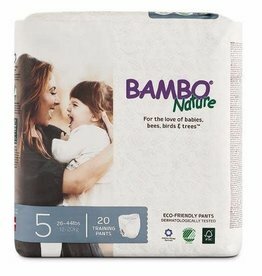 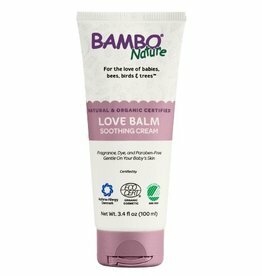 All of your Bambo Nature skin care favorites now all together in convenient, travel-friendly sizes! 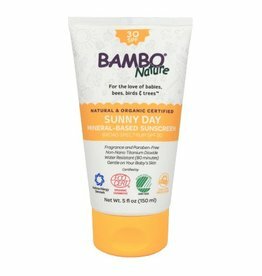 Sunny Day Mineral-Based Sunscreen is an organic, Ecocert-certified and 100% natural sunscreen made specially for babies with sensitive skin. 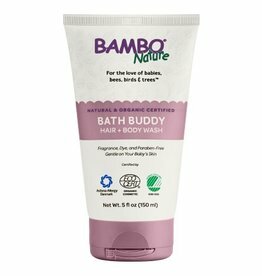 Designed for sensitive skin and scalps, Bath Buddy Hair & Body Wash provides optimum moisture and nourishment for your baby and the whole family. 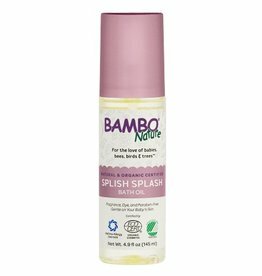 Splish Splash Bath Oil is made with mild, natural oils that help maintain the skin’s moisture balance and leave it pleasantly soft. 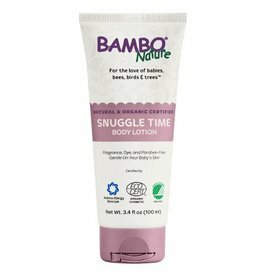 Snuggle Time Body Lotion is a gentle, soothing daily moisturizing cream for your baby and entire family.